I want you to know our son’s life is changed in such a positive way from your clinic. Our OT helps him in many ways but I want to tell you about one way in particular. Then, things started to change for him, and us. We did the exercises, Our OT worked at the clinic with him, and he threw up less. We only travel 4-5 times a year, so we would have to wait to see what would happen on the next trip. 1) He went on the long bus ride ( each way)with school in 6th grade. I held my breath and one of the teachers kept in touch with me by texting. No issues!! 2) We went overseas this past summer. Long plane rides and not a flat straight street in the country. For the 10-day trip I truly thought he would throw up every day as we traveled from morning to night in the van. I was pretty much conditioned to expect this and I came prepared. He had only two issues.. 1) one time on the plane and 2) one time in the van when he played on his kindle while riding (we had cautioned him against this). His brother almost threw up on the same ride. Of the ten days and constant driving, I was super impressed with our son and was happy to tell our OT when we returned. 3) Recently he went on a 7th grade class trip. This trip seems to be more time riding the bus, than time off the bus. I was nervous but at the same time, it was the next hurdle to jump and he jumped it. No issues, amazing!! He may still need to not play on his Kindle or read a book perhaps when he travels. He will need to remember to look up through the vehicle or out the window instead of looking down while in motion. However, I am singing cheers each accomplished trip. We can finally travel as a family, long distance. It is delightful. Thank you, Laura for having Timber Ridge Therapy where all my kids have come and learned so much! “We are moving to Ireland next week, so Patrick won’t be seeing Jodie any longer. Jodie has been a rock and inspirational partner over the past several years. We owe her so much and feel honored to have worked with her. What a star!!! !” – T.C. “At the age of eight, I brought my son to Timber Ridge Pediatric Therapy to learn techniques for dealing with Sensory Integration and weak motor skills. A difficult diagnosis to deal with on a daily basis for both my son and for me, our OT helped us learn ways to incorporate new textures, new experiences and movements into the daily routine in an extremely hands on approach that has enabled Gavi to grow in confidence and ability still to this day, 7 years later! 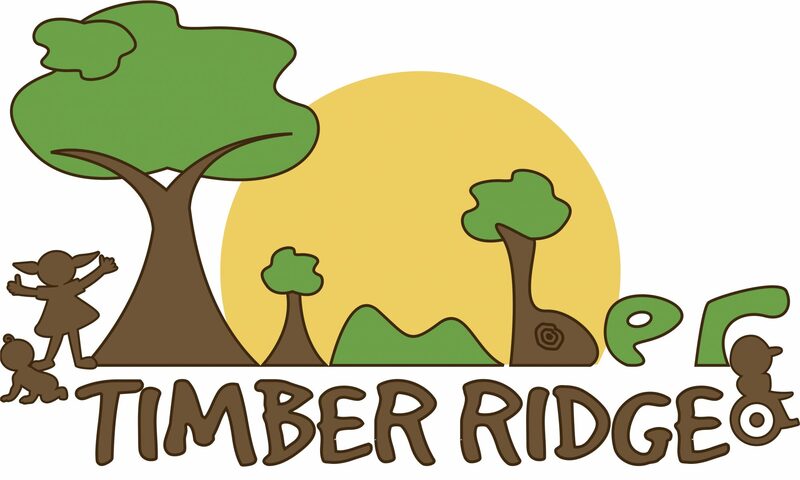 I highly recommend Timber Ridge Pediatric Therapy! !”- S.K. You have an amazing gift of ‘getting’ kids and your reputation is wonderful. When a friend calls me and needs a referral your name is always on top of the list” -M.B. “Thank you for all your hard work and in helping my daughter to be her best!” -S.R. “Thank you so much! I thought the evaluation was great, and your report summarizes everything very clearly. We look forward to getting started!” – J.R.
“Timber Ridge Pediatric Therapy has worked with my son for many years as he deals daily with sensory processing issues. Our OT came into our life at a time when we were struggling without a thought as to how to stay a float. We understood nothing about what our son was dealing with and even less about how to help him. The things I knew to help were all instinctual and I didn’t understand the science behind how it helped. Our OT provided so much education as to what Jaxon’s struggles were and so much information about how to help him. The methods introduced to us were easy to understand and applicable. What we’ve noticed over the years is that overall, she knows our son so well that the continuity it provides built such a stable foundation that allows our son (as well as ourselves) to feel safe to express our feelings and thoughts as well as to openly communicate in all areas. The support that I feel as a mom is gravely necessary. There is not one person in my usual support circle (family & friends) that understand what my son goes through and what we as a family do to provide normalcy in his life like Our OT. To me, that goes beyond the job description of what an occupational therapist does. We are grateful for it all and especially grateful for Timber Ridge Pediatric Therapy” – R.A. Timber Ridge has been a phenomenal resource for our family. The level of care and communication is extraordinary. The therapists are experts in their field and really get to know the whole child. I especially appreciate their availability to speak with parent at any time as we partner together with teachers to develop the best strategies for our child. The multitude of services (speech, O.T., P.T., counseling,) available under one roof makes care and treatment convenient and cohesive. I would happily recommend Timber Ridge again and again. – M.M. My son Eli was diagnosed with low muscle tone when he was about three years old. He participated in physical therapy for nearly a year, then moved on to occupational therapy with Timber Ridge Pediatric Therapy to focus on his fine motor skills and continue working on core strength. Eli has made major strides working with these wonderful OTs and I know that this early intervention will greatly help him when he enters kindergarten in the fall. I have been impressed with my OTs positive energy that helps my son get excited about getting stronger and improving his technique. They have a sweet, encouraging way of working with children and are very creative with adapting each week’s therapy to my child’s interests. – S.S.